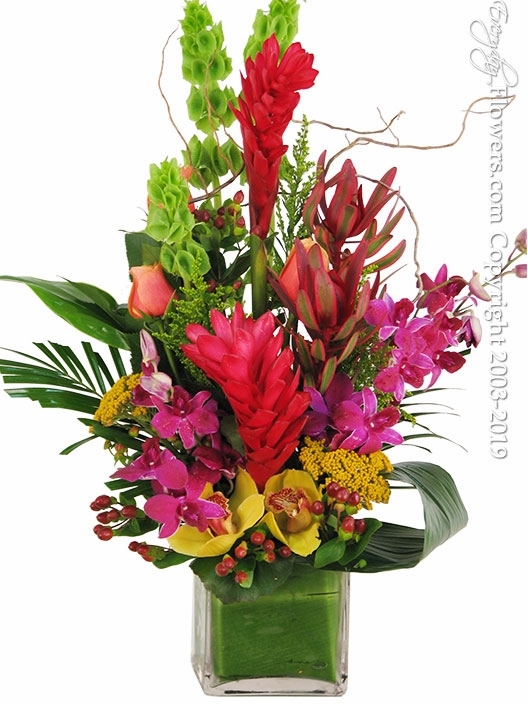 Order flower arrangements to celebrate and acknowledge those special times of the year. Flowers can make the perfect gift for any season and with so many choices available the possibilities are endless. Valentines Day Flowers - A special day always on February 14th and is always best to send red long stem red roses. 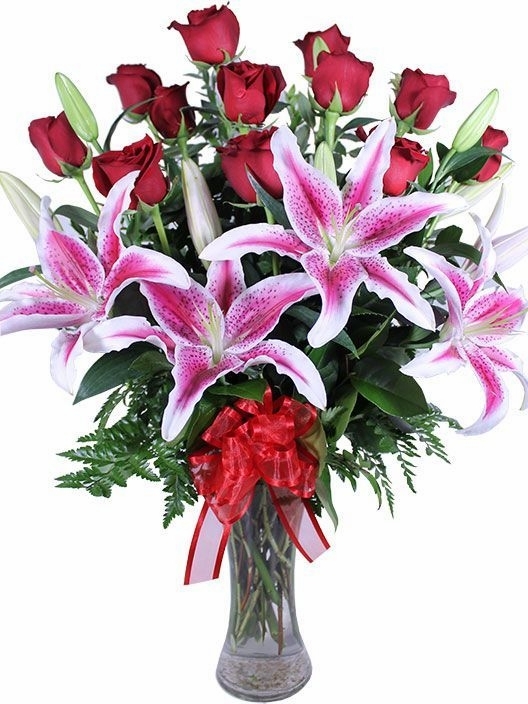 Available in half dozen and full dozen the traditional dozen rose arrangement is the number one choice when sending flowers on Valentines Day. Remember to order early and there is nothing wrong when you have them delivered a day or two before the Holiday. Mothers Day Flowers - Once a year we celebrate everyone favorite mom and flowers during the spring months leading up to the holiday are always amazing. Mothers day is usually on the second Sunday of the Month of May however flower arrangements can be delivered all week leading up to Sunday. 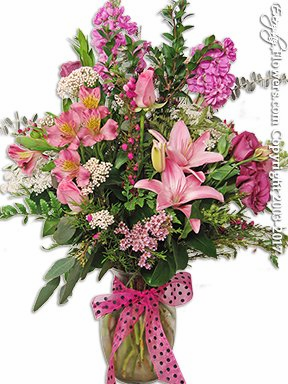 Let your mom know how special they are and send a special gift of fresh flowers. Fall Flowers - At the end of August through Thanksgiving a celebration of yellow orange and red covers the earth and flowers are also changing. 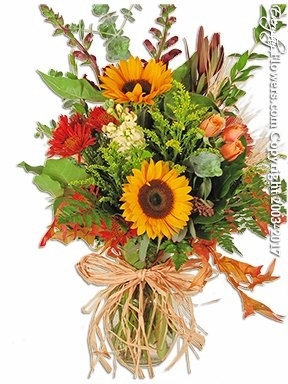 From popular yellow sunflowers with their dark centers placed in bouquets with rich orange and yellow gerbera daisies and earthly colored chrysanthemums. 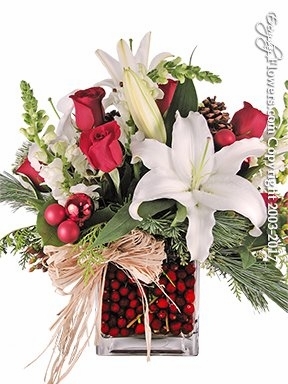 Christmas Flowers - With the end of fall comes the beginning of the winter months and starting in December Christmas brings the smells of Christmas greens using Cedar Nobel and Pine. Flower arrangements are decorated with traditional colors and decorations including pine cones and colorful shiny ornaments with matching ribbon.